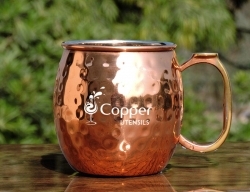 Made of pure hand hammered copper. 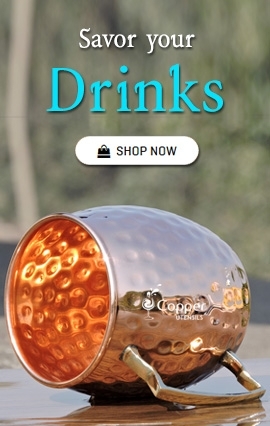 Perfect for serving cold beverages, cocktails and carbonated drinks. 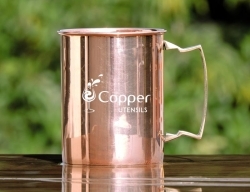 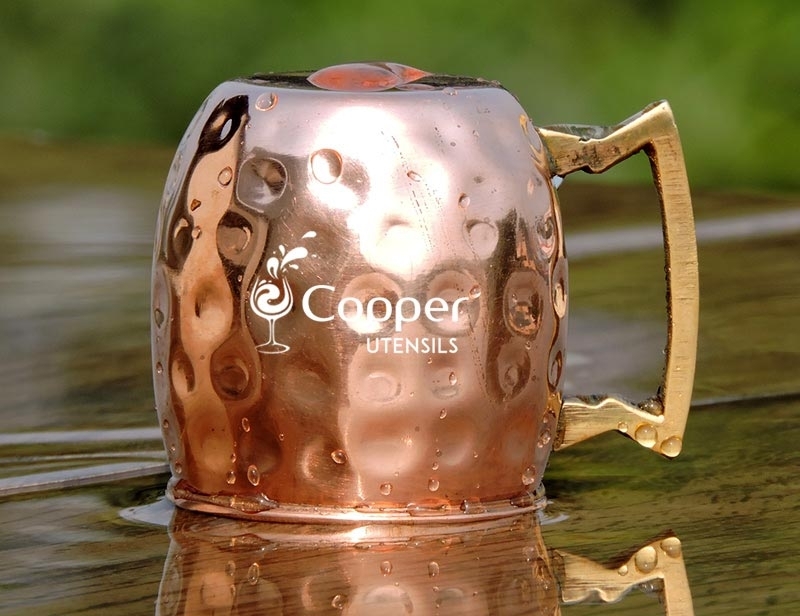 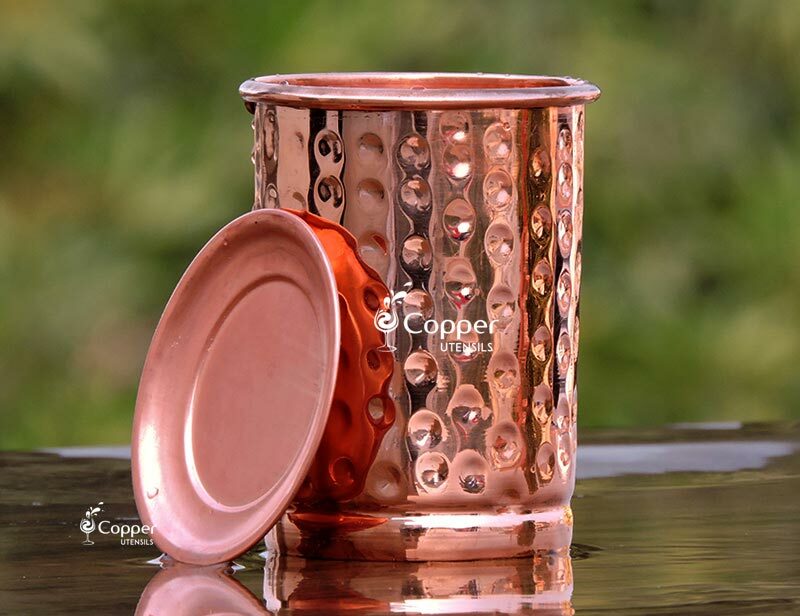 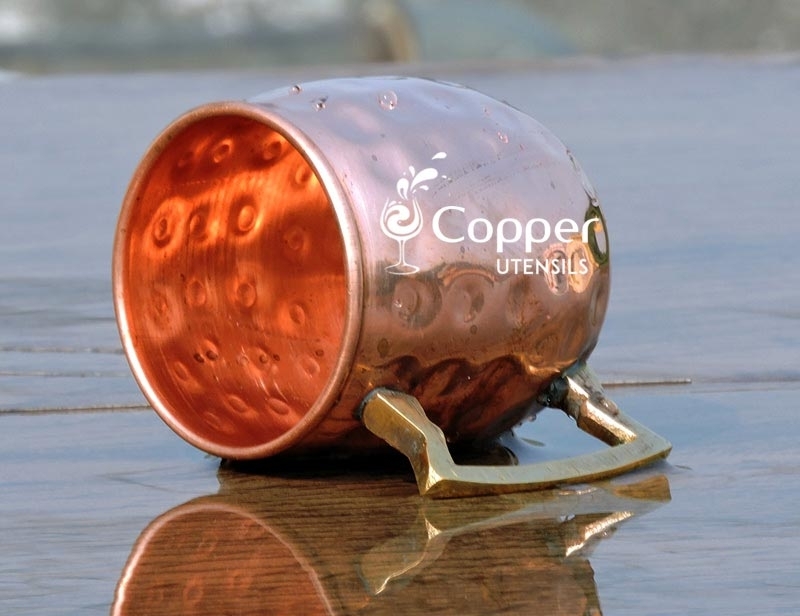 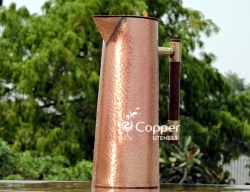 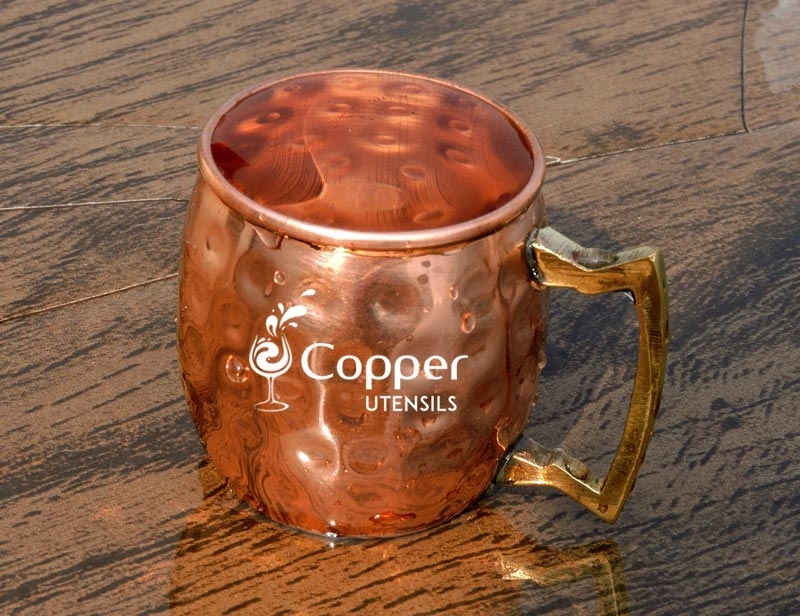 This copper hammered mug is designed to serve all types of cold beverages. 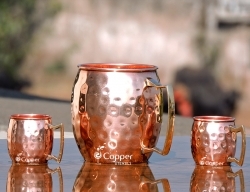 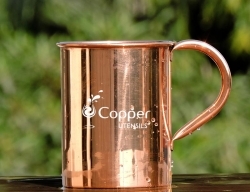 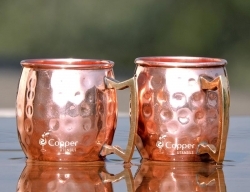 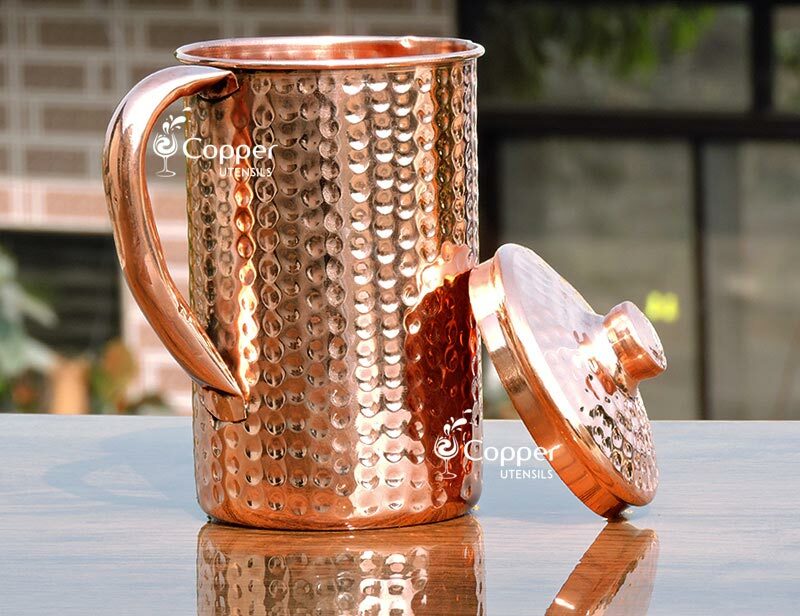 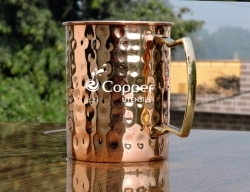 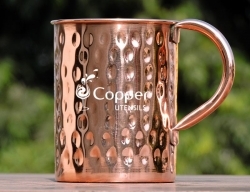 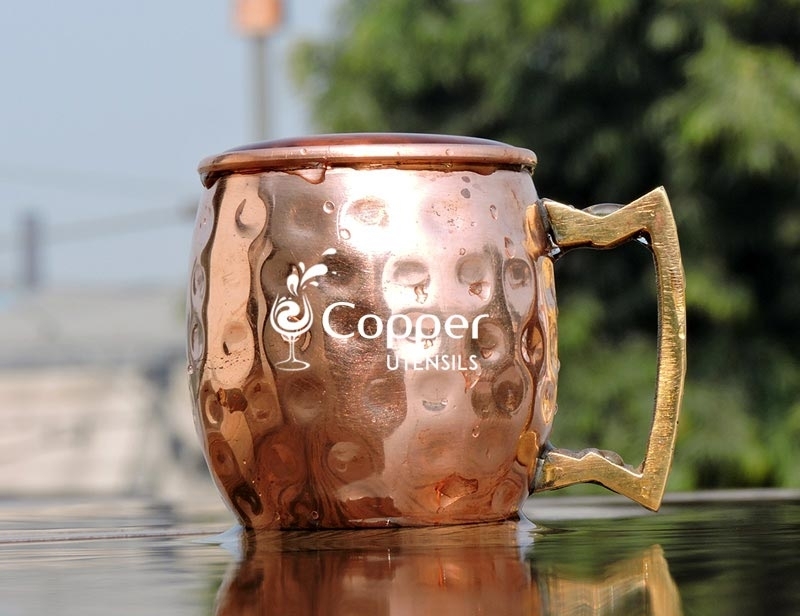 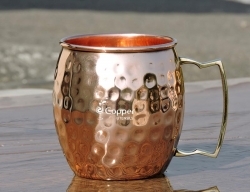 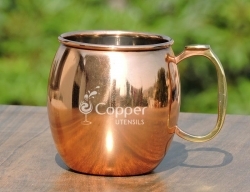 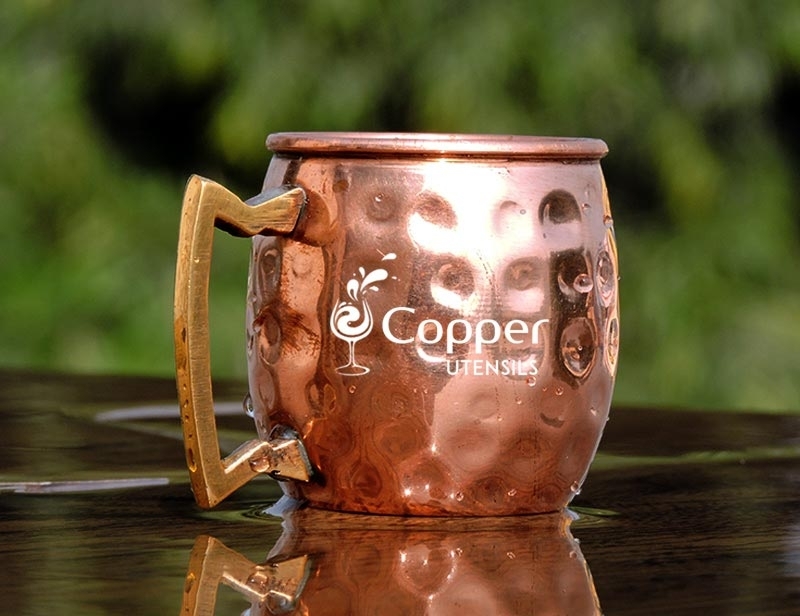 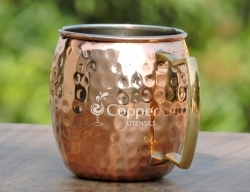 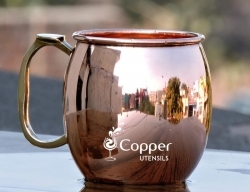 The copper mug is also appropriate for serving Moscow mule which is traditionally served in a copper mug. 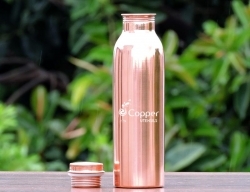 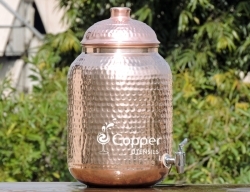 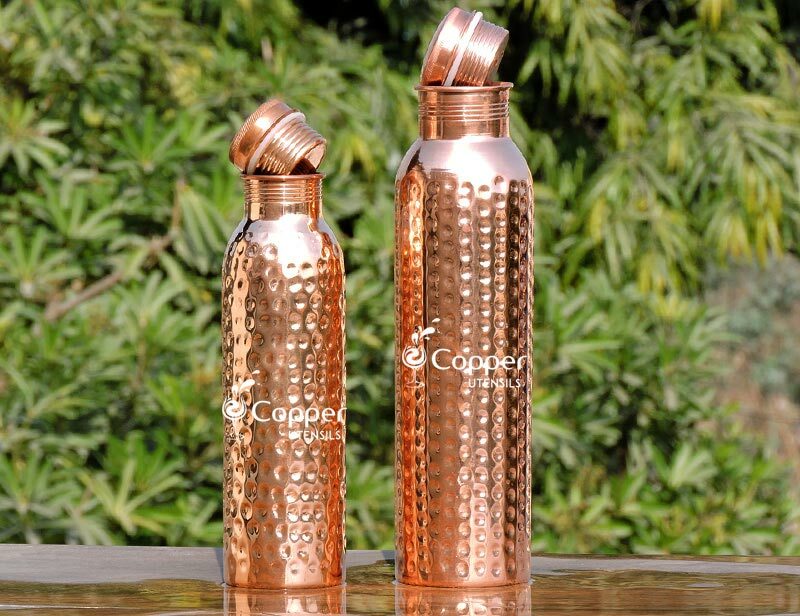 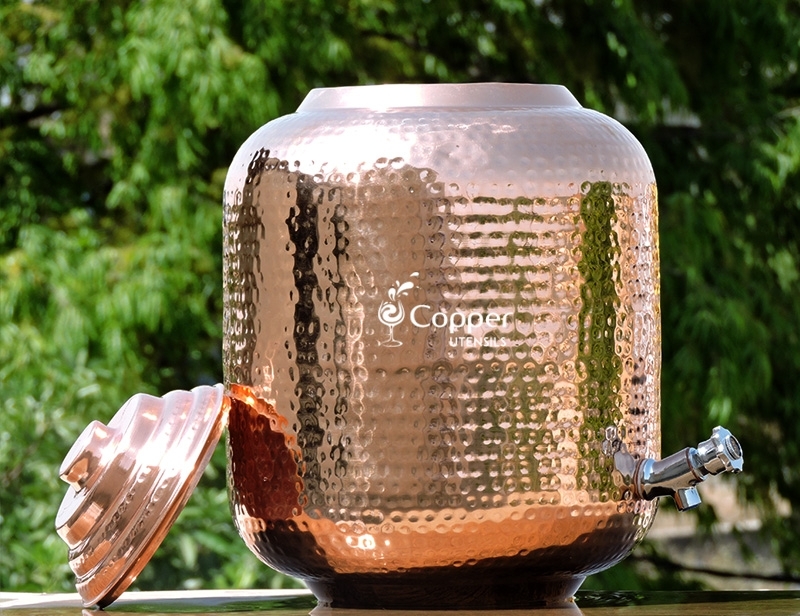 The copper metal ensures that the drink stays cold for longer. 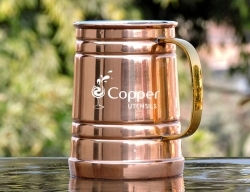 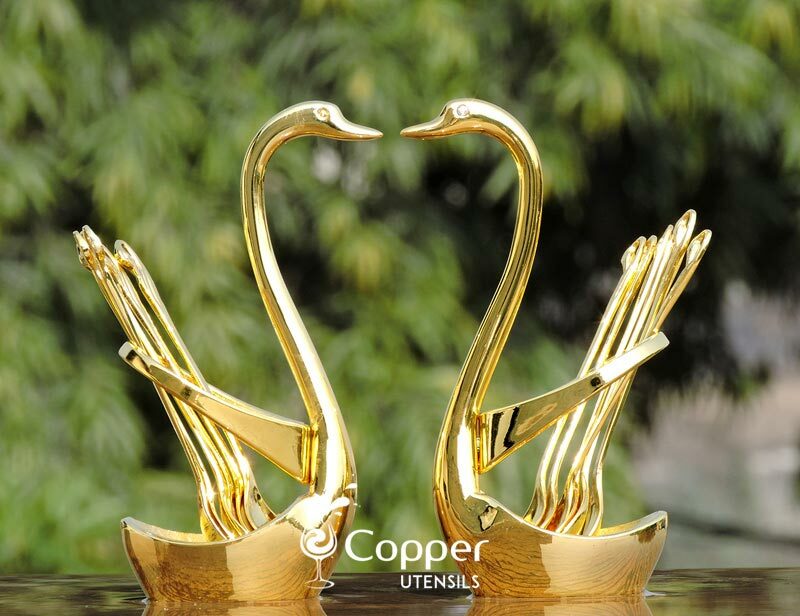 The brass handle ensures that you get a better grip while drinking the beverage. 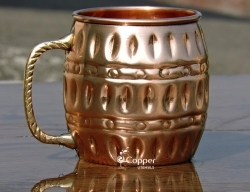 This hand hammered mug is not only a great thing to get for yourself but also makes for a great gift for your loved ones. 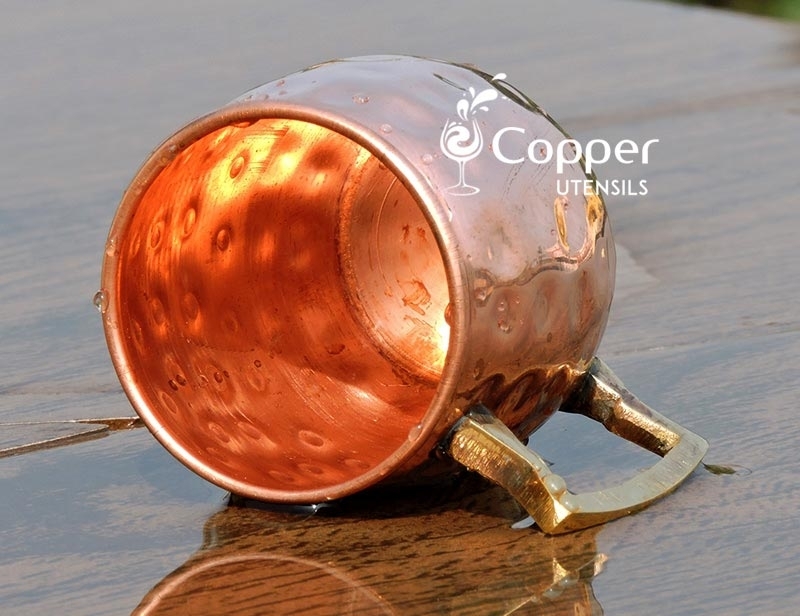 Maintain the natural shine of the product by cleaning the mug after every use. 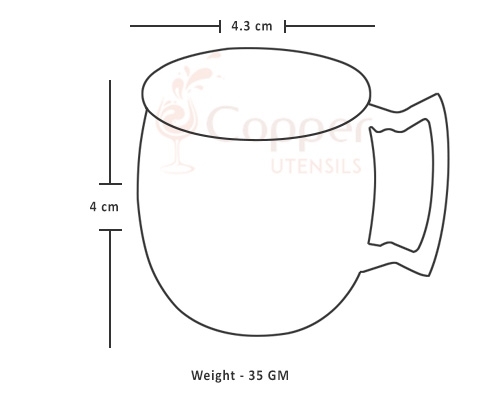 Follow the instruction leaflet provide with the product to clean and maintain it. 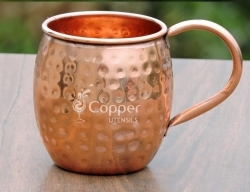 Got this mug as a gift for my husband on our anniversary. 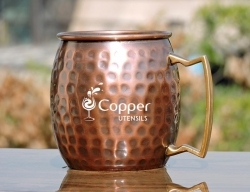 He loved it and has ordered some more. 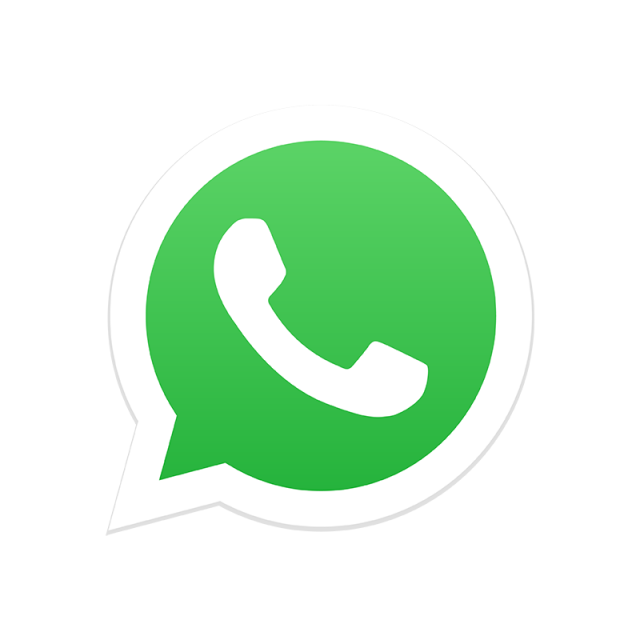 Thanks for the fast service.